With the images of the donuts performed on the Yas Marina Circuit by Lewis Hamilton, Sebastian Vettel and Fernando Alonso still fresh in my mind, my first thoughts are that it was a fittingly spectacular and emotional end to what has been an intense and action-packed season. Lewis Hamilton dominated the season, although this was probably the most difficult of his five title wins, and certainly the most complicated of those he has taken with Mercedes. 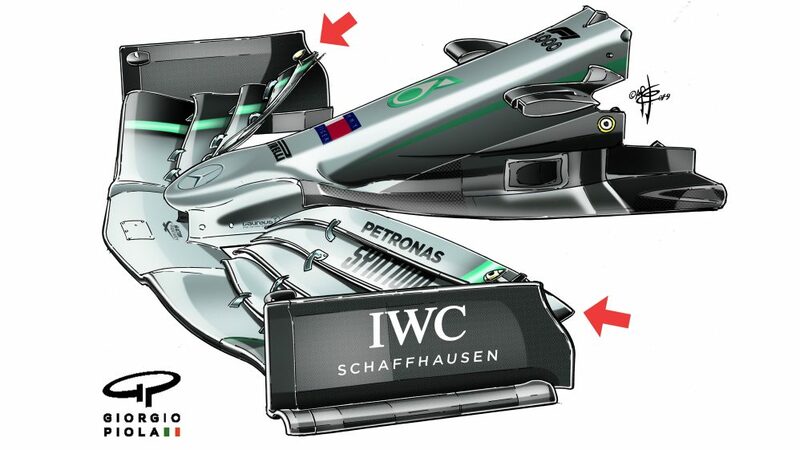 For the first time in the hybrid era the Silver Arrows were up against an opponent, in the shape of Ferrari, that was usually stronger, especially in the first half of the season. However, over the course of the year, Hamilton hardly put a foot wrong, winning not only the races he should have, but also some where the opposition was stronger, and that is the true mark of a champion. After retiring in Austria, Hamilton’s record was impressive: eight wins, two second places and a third. Strangely, Mexico, the only race after Austria in which he didn’t finish on the podium, was where he took the title. Hamilton’s fifth title was also down to the fact that he had an amazing team behind him. 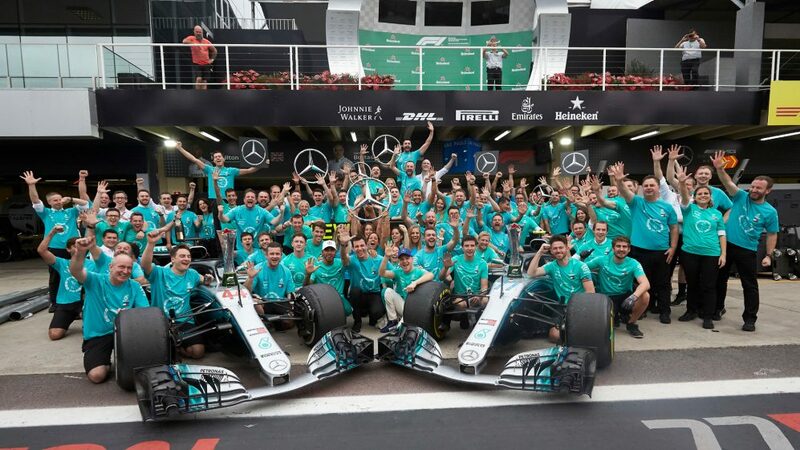 Mercedes also took a fifth consecutive constructors’ title, which is incredibly impressive in a sport as relentlessly competitive as Formula 1. When you win so much and for so long, it is very easy to fall into the trap of complacency. It’s almost inevitable, but can be avoided by consistently raising the bar. Only Ferrari in the Schumacher era has won more than five titles in a row and I had the honour of being technical director of the team when they managed six. 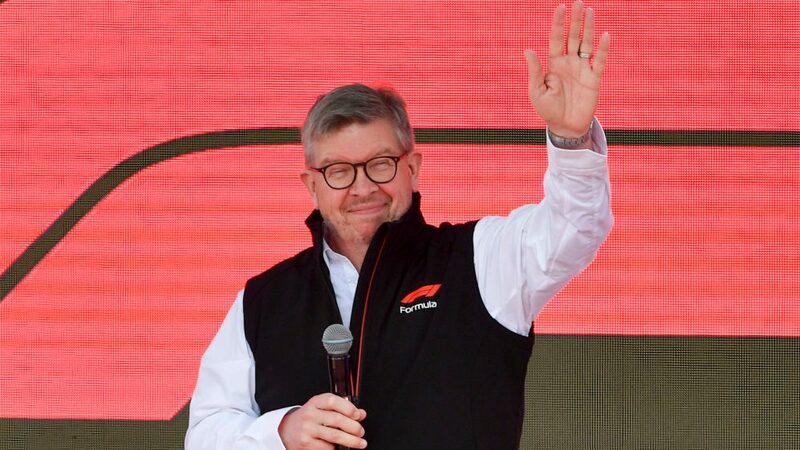 I recall that every year we were aware that for the following season, we would be starting again from zero, aware that just because we had been strong before, it didn’t automatically translate into an advantage of fractions of a second, because in Formula 1, you can never stop. 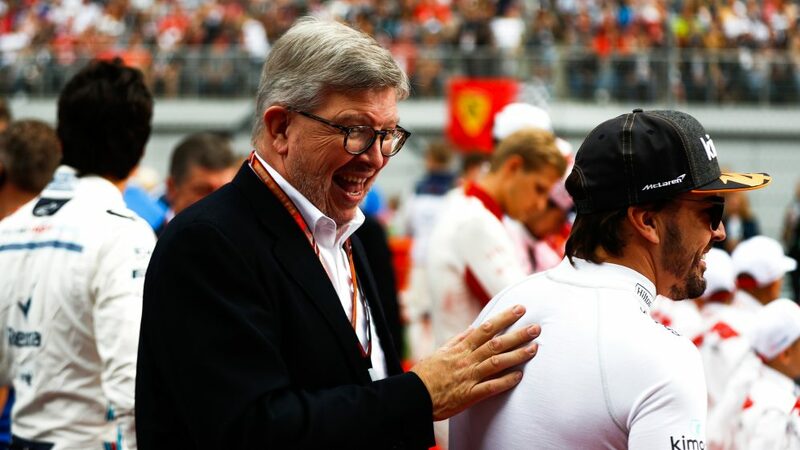 That’s what the team run by Toto Wolff was able to do – avoid panic when it realised that it was not enough to be perfect to beat Ferrari, but that more effort would be required than had initially been envisaged. The only slight flaw, if there can be one in a season like this, was the performance of Valtteri Bottas, who had a difficult season, plagued by bad luck. Valtteri had some opportunities to win, but either through misfortune, as in Baku, or due to the occasional, understandable, decision by the team to maximise the result for the benefit of both championships, he didn’t manage it, with the result that he seemed rather out of sorts by the end of the campaign. When one doesn’t win a world championship that had seemed very winnable, it’s inevitable that questions are asked in order to understand what went wrong. When the team in question is Ferrari, then the question is not just asked at the top but it becomes almost a national question in Italy, as I was able to see for myself during my decade in Maranello. Ferrari is condemned for finishing second in both championships, as it’s simply not good enough at home. 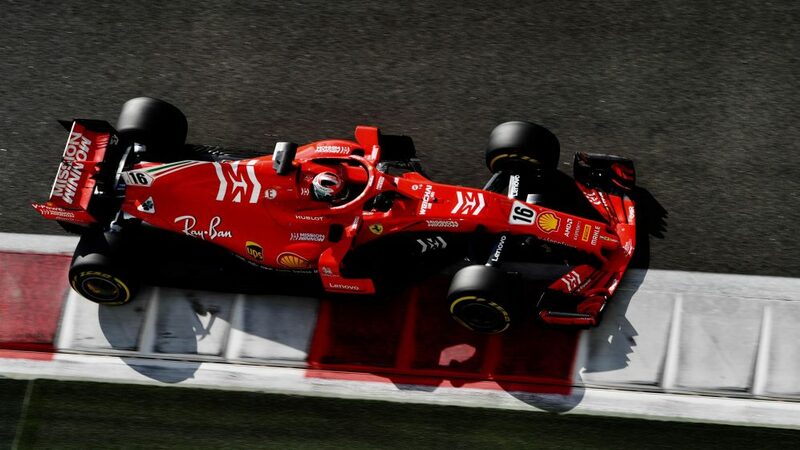 And yet, there can be cause for satisfaction in Maranello, because over two years the team has managed to close a performance gap to Mercedes that in 2016 amounted to a second a lap. 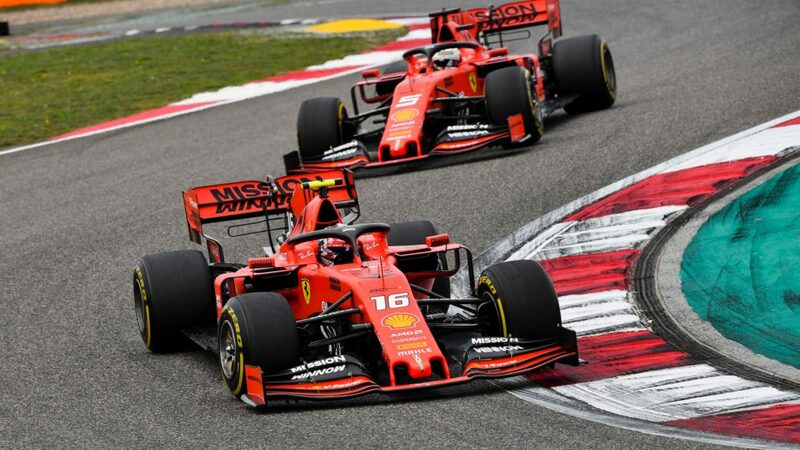 The shake up of the technical management instigated by Sergio Marchionne bore fruit this year, with many new faces on the front line, but I think most importantly it resulted in a new approach to the way the team operated and that gave the team a new spirit. It’s been a decade since Ferrari has been capable of winning six Grands Prix and of starting from pole six times. Sebastian Vettel was a worthy opponent for Lewis Hamilton, but unlike the Englishman, the German failed to win all of the races he should have, nor could he win when he wasn’t favourite to do so. Kimi Raikkonen had a good season with some amazing performances, producing more or less what was expected of him. 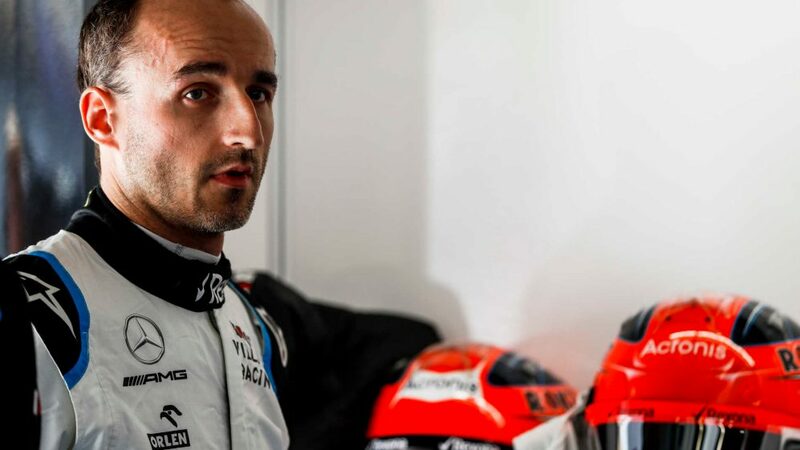 This year, his second stint at Ferrari has come to an end as he prepares to swap places with the rookie of the year, Sauber’s Charles Leclerc. The young Monegasque has been truly impressive in terms of speed and talent but now he has to make a significant step up. I’m sure his arrival at Ferrari will be a boost for the team and an added incentive for Vettel next year. This was the first time since the current type of power unit was introduced that Red Bull has managed to win four races, but the results were not good enough to convince the team to continue with Renault as its engine supplier, or to convince Daniel Ricciardo to stay on with the team. 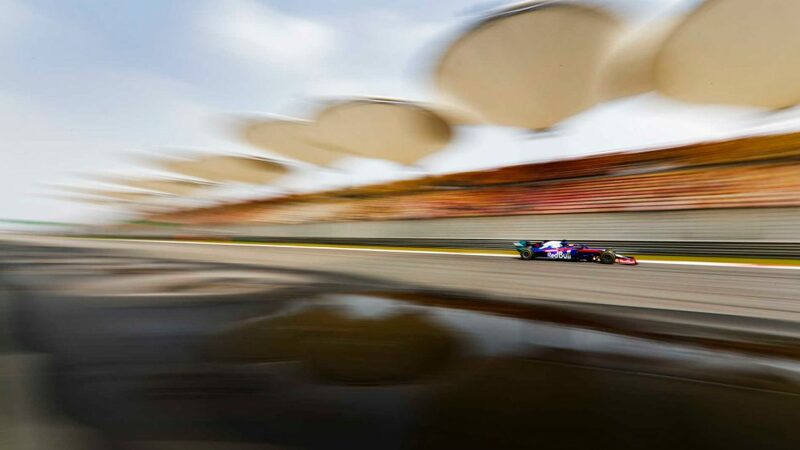 All in all, 2018 fluctuated between reasonable and good, although there were too many reliability problems, which particularly affected Ricciardo. 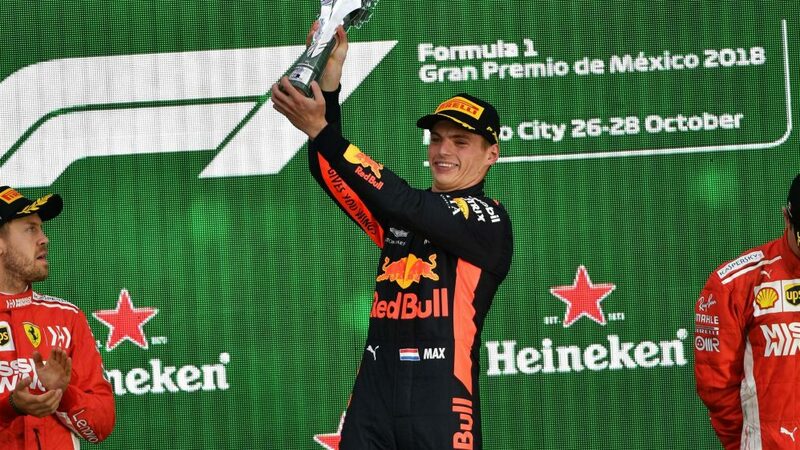 The Australian produced two dazzling wins in Shanghai and Monaco, but during the summer break he announced that he would be leaving Red Bull at the end of the season. In the meantime, Red Bull made an even bolder move, ending its 12-year relationship with Renault, a partnership that had produced so much in the past, but that had deteriorated in the hybrid era, and announcing a switch to Honda for 2019. Next season will therefore mark the start of a new cycle, with Max Verstappen playing a key role in that development. The Dutchman had a great season, particularly in the second half, when only Hamilton scored more points. At just over 21 years of age, Max already seems like a veteran, displaying an incredible talent that is bound to see him be a major player over the coming decade. He still has some growing to do, in order to avoid pointless mistakes and to control his emotions, as we saw recently in Interlagos, because so far, he hasn’t found himself fighting for the title – and in that situation the head counts just as much as the right foot. Alongside him in 2019 will be Pierre Gasly, a fraction older and with a good rookie season under his belt. It’s another gamble from Marko and Horner and one I’m quietly excited about: let’s see how it plays out in 2019. Moving on to the teams outside the top three, they were practically racing in their own championship, with far too big a performance gap between them and Mercedes, Ferrari and Red Bull. As was the case in 2017, only once, and significantly on a very unusual street circuit like Baku, did a driver from one of those seven teams make it to the podium. Last year it was Lance Stroll in the Williams, this time it was Sergio Perez for Force India. Two podiums from a total of 123 is unacceptable, especially when it comes with an ever-increasing technical and financial divide. It's a problem we are tackling together with the FIA and the teams, because the future of Formula 1 depends on it. There are various solutions on the table and we must all accept that we can’t go on like this for too much longer. I don’t mean to cause offence by referring to the ‘other’ championship, it’s just a way of describing the situation and their battle was certainly thrilling. However, it’s hard for the fans to truly get excited about a battle for eighth place. 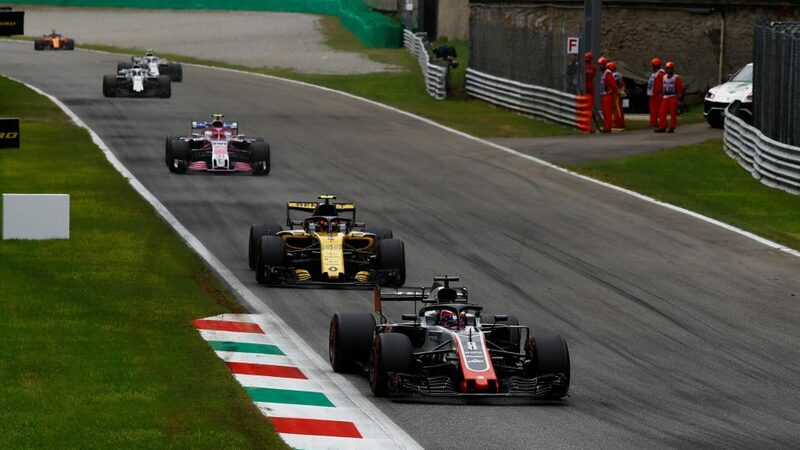 Having said that, congratulations to Renault for finishing fourth, confirming the progress it is making and to Haas, as finishing fifth in only your third year in the sport is a great achievement. Sauber fought back after struggling for the previous two years, partly thanks to the talents of Leclerc. But a special word goes out to the men and women of Force India who worked hard all season without letting themselves get distracted by the serious problems that affected the company and threatened its very existence. I think that managing to keep Force India on the grid and assuring it a stable future is one of the most important things that happened in 2018. 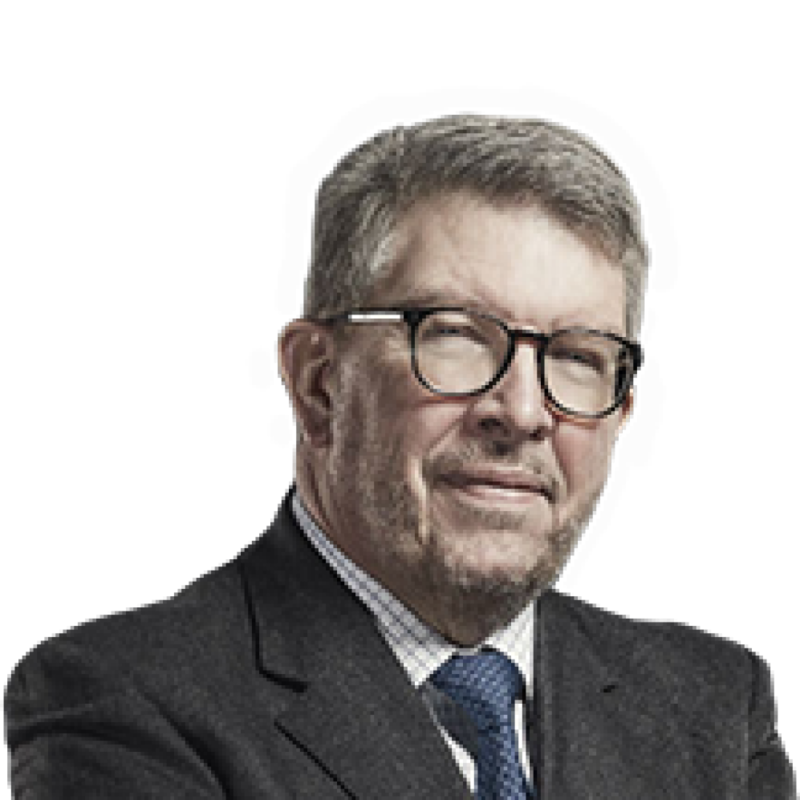 Making Formula 1 more spectacular doesn’t just depend on the sport being in good health financially – even more important are the technical and sporting regulations. We are also working very hard on this with the other stakeholders, but even in 2018 we took some important steps forward. 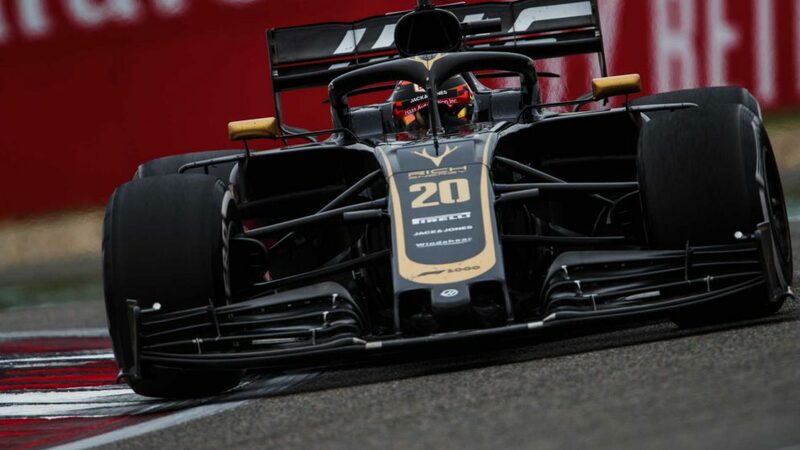 I’m referring in particular to the changes introduced in the spring relating to the 2019 aero rules, aimed at making it easier for drivers to do battle on track. These changes are part of a wider work on the rules for 2021, but when we saw the chance to bring forward some of them we did so, so as to check out its effect already next year and, if necessary, make some modifications. In three seasons’ time we will see very different looking cars. In Singapore we showed some of these concepts and one of the most obvious change was the size of the tyres, which will go from 13 to 18 inches. Last Sunday in Abu Dhabi, we announced that this fundamental move, which sees tyre diameter change for the first time since the 1960s, will go ahead with Pirelli, which has been the championship’s sole tyre supplier since 2011. It’s important to have stability in an area so vital to the behaviour of the cars. Pirelli has done a very good job over the past years, trying to satisfy everyone’s demands and putting in a lot of effort to make the sport more spectacular and enjoyable. The first steps for the future have therefore been taken, but there’s still a lot to do in the coming crucial months. 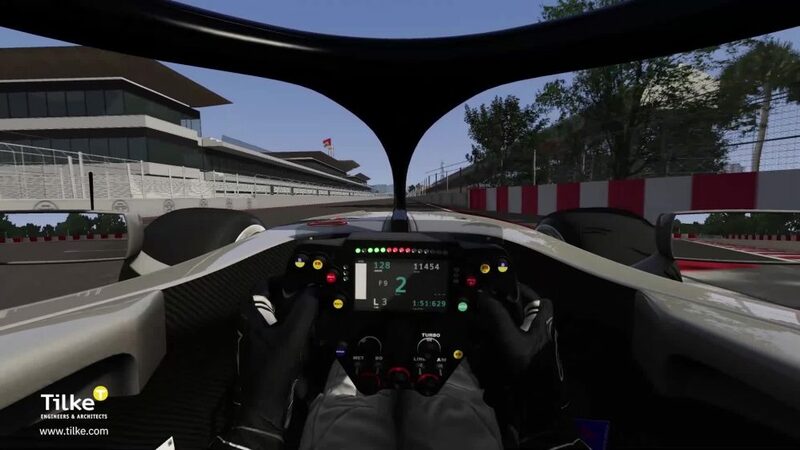 In 2017, something was announced that really divided opinion: I’m talking about the Halo. Even its name was the subject of much debate! The device was heavily criticised by fans and also by many people within the sport. However, since its introduction this year, even its strongest critics have had to admit it was the right thing to do. The head protection system was introduced into F1 and F2 and will be progressively added to all FIA single-seater formulae. 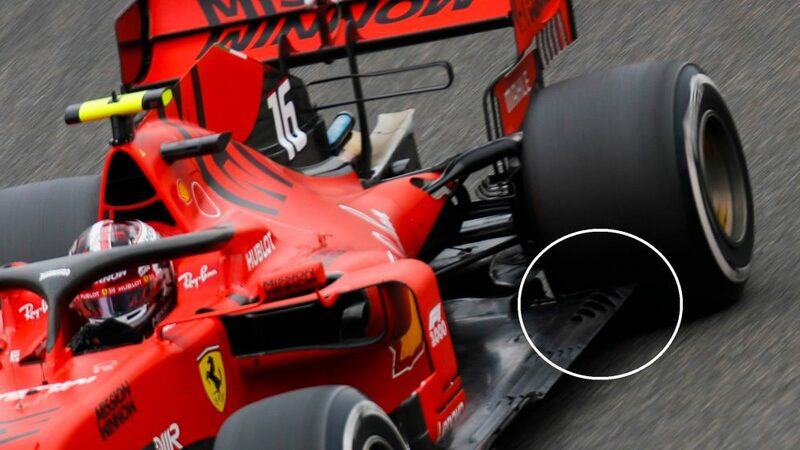 In incidents such as Leclerc’s in Spa, Marcus Ericsson’s crash in Monza and Tadasuke Makino’s in Formula 2 in Barcelona, the Halo made a substantial difference, allowing the drivers to emerge unscathed. Also, in Sunday’s spectacular crash involving Nico Hulkenberg, we saw that the device did not prevent a speedy exit from the cockpit, even when the car was upside down. Safety is an incontrovertible priority and the FIA is right to insist on this. 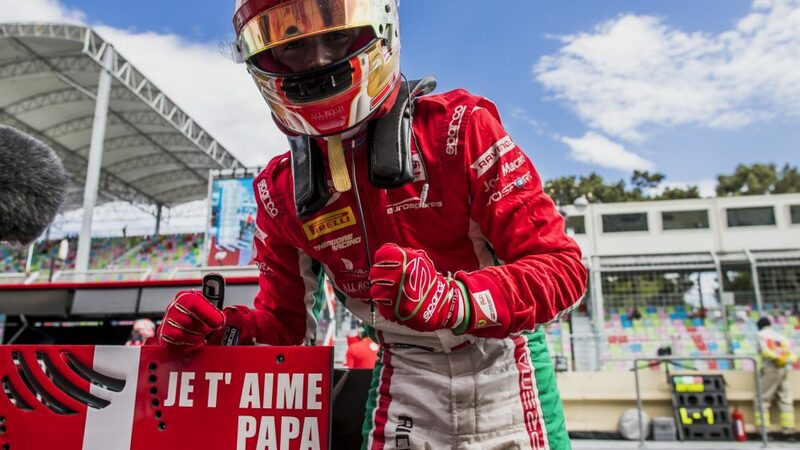 We cannot always rely on luck, as was the case for teenage driver Sophia Floersch, who had a miraculous escape at the Macau Formula 3 Grand Prix after flying into the barriers. As it says on every race event ticket, motorsport is dangerous, but everyone involved should and must do everything possible to ensure that the sport be as safe as possible. As always, the final round of the season is the time for farewells. One in particular stood out in Abu Dhabi as we said goodbye to one of the greats of the past two decades, Fernando Alonso. I know the Spaniard very well, even though we haven’t worked in the same team together, but were usually rivals for many years, and I’m very sad he’s decided to leave. I don’t think Fernando won as much as his talent deserved, partly because he’s never seemed to be in the right team at the right time, but he always stood his ground and took on his responsibilities. 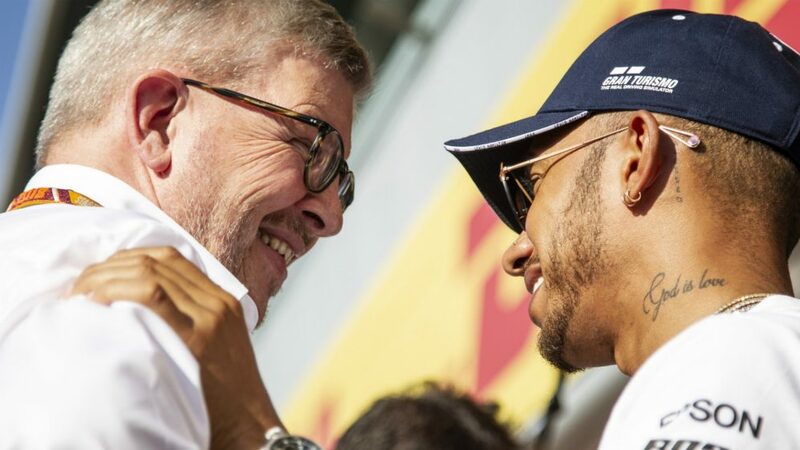 He will be missed, particularly by his fellow competitors, as all drivers – especially the top ones – know how important it is to go up against a worthy opponent. I think this was the thought that resulted in Lewis Hamilton and Sebastian Vettel forming a sort of guard of honour for the Spanish champion as they drove down the pit straight after the race and then put on a really spectacular show. In the past there were often arguments between Fernando and the other two, but on Sunday, respect was the prevailing emotion. Spinning around in clouds of smoke after the race were drivers who had 11 world titles between them, a notable achievement in the history of this sport, and it was a moment that those who witnessed it will remember for a long time.